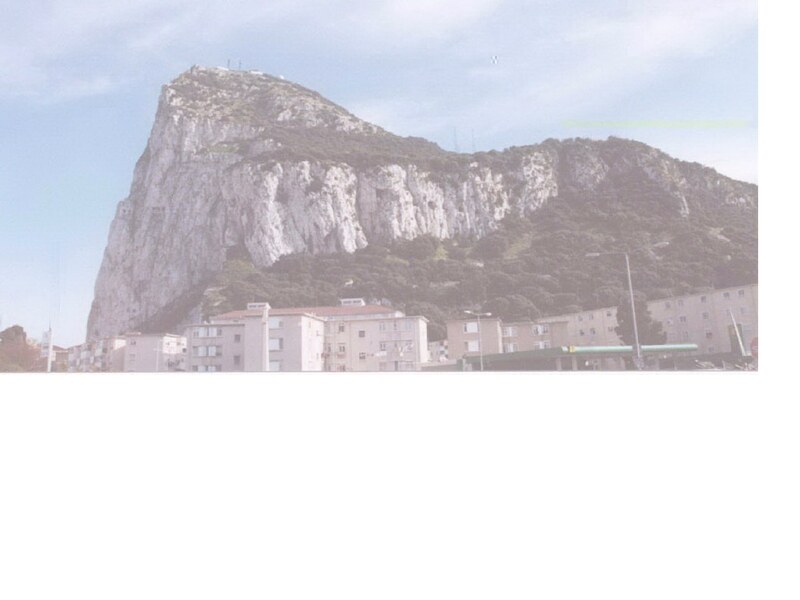 Gibraltar is a rock at the southern tip of Spain that belongs to Britain. It has a fascinating history. England and Spain have been arguing over it for hundreds of years because of it's stragetic military importance. But the most entertaining thing about Gibraltar was the Barbary Apes. No one knows how they got there, though one theory is that they were brought as a source of food by the Moors when they invaded Spain. Our cabdriver/tourguide has been feeding the apes since he was a child. He brings them bags of raw pasta and they eat it out of his hand. They got really excited when they saw him coming! "Just give me the banana and nobody gets hurt!" From the top of the rock you can see Africa across the Strait of Gibraltar.